I have yet to meet a child that doesn’t love playing with kinetic sand. (I’ll be honest, I think it’s fun!) Did you know you can use it to help your child learn compound words? Life Over Cs has created cards and an activity to show you how! 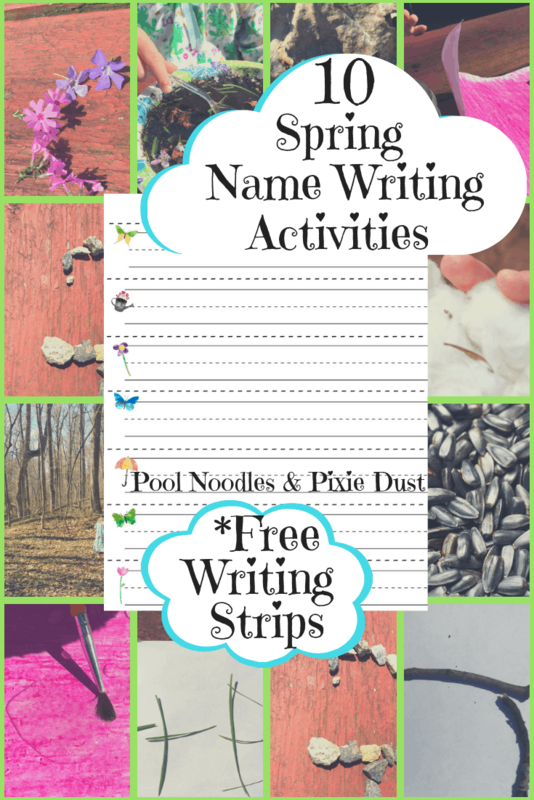 All you need for this activity is kinetic sand, a set of alphabet stamps, and the free compound word printables! 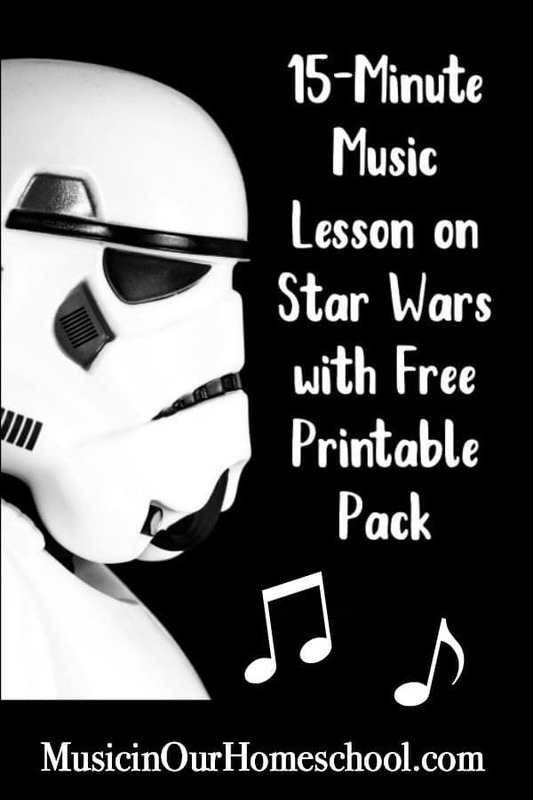 It helps to laminate the cards, but you can also print them on cardstock. The great thing is, there are enough cards to switch out for multiple activities. This way, your child can play often and form new words! To prep, just print and laminate the cards. Cut them out and store them in a plastic bag for easy access. When your child is ready to play and review, simply spread some kinetic sand on a tray and give your child some cards! They can spread them out and choose from the cards to make compound words. As they prop them up in their “sand pile,” they can then use the alphabet stamps to spell out the compound word. This is also a great way to practice spelling and to gain confidence reading longer words! They can make words like cupcake, jellyfish, flowerpot, and more. As they get the hang of it, chances are they’ll come up with even more! To get your free set of compound word cards, just go to Life Over Cs. While you’re there, be sure to look around at the other great resources and ideas! 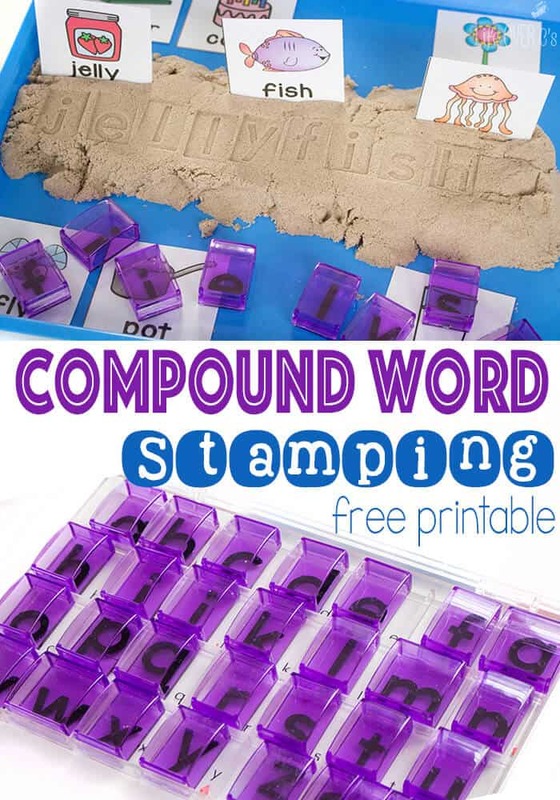 Download your free Compound Words Stamping Activity!